At Fillow we want to thank you for trusting us, rewarding each order you place. 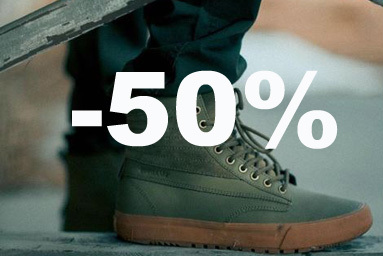 By placing an order, you accumulate 5% of the purchase amount in points. Each point is worth €1. The moment you reach 10 points with one or several orders, you will be credited automatically with €10 on your account credit so you can use it on your following order.